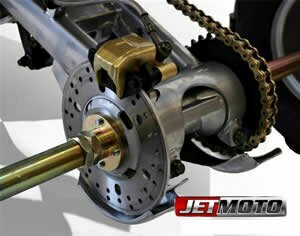 Our vehicles have a warranty against most defects for 6 months from the date of delivery. 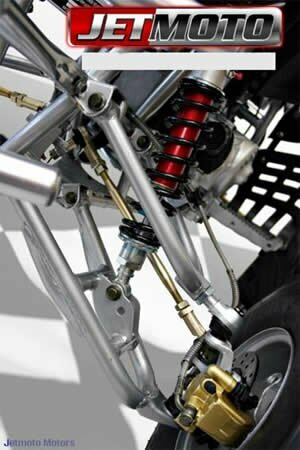 Our warranty covers parts replacement only. 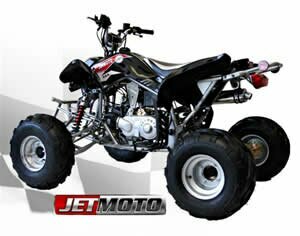 Normal wear parts, labor costs, damage from negligent riding practices are not covered by this warranty. 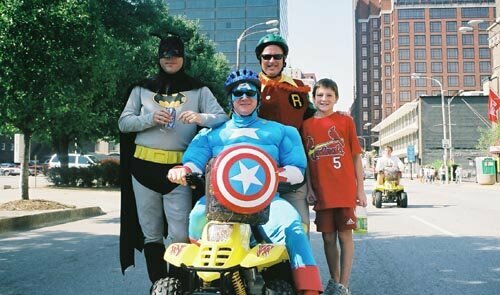 We don’t cover labor costs. 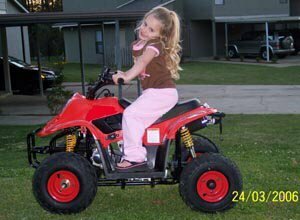 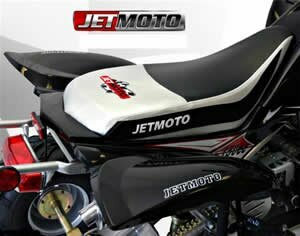 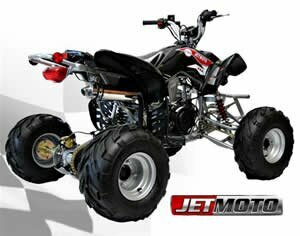 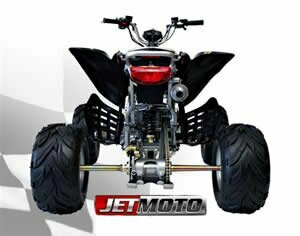 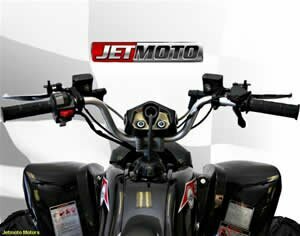 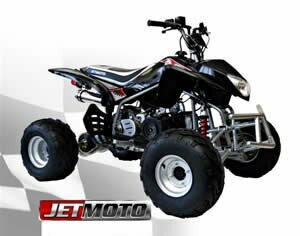 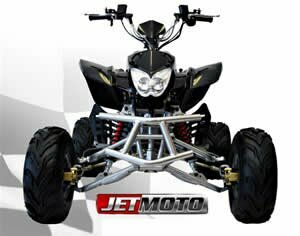 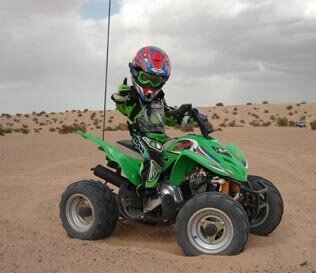 Buy Your Jetmoto- 150cc ATV From The Best!